Guestlink + Diary is an easy-to-use online accommodation diary for you to safely and securely handle bookings made directly by yourself alongside those made online. You can see at a glance which guests are in which rooms and quickly add bookings made with you by telephone or in person. 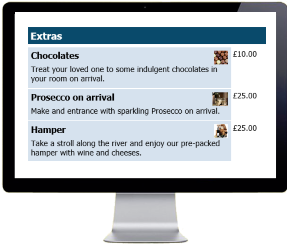 With Guestlink + Diary, you can record financial details including extras purchased at the time of booking, additional items purchased during the visit and any deposits received. 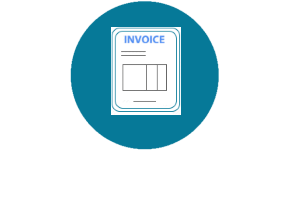 This allows you to generate a customised invoice. 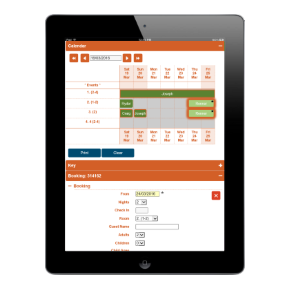 You have complete control of your business and can move and update your bookings at any time. 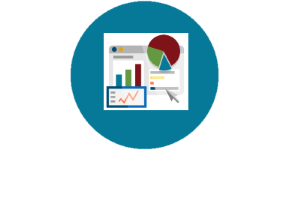 Manage the financials: Record all items and print professional invoices. Start managing all your bookings today and signup for Guestlink + Diary. 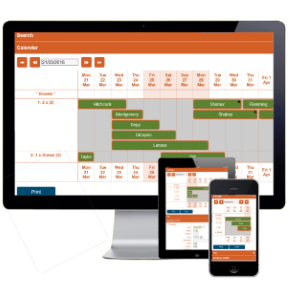 Using + Diary you can quickly see at a glance which guests are booked with you, and when, make amendments, change the status of existing bookings and process new bookings. This is clearly shown using the guest's name, and with a click or hover of your mouse, you can see the booking details. You can highlight special dates, school holidays and events when making any bookings or updating any status. Bookings for returning customers can easily be identified and a list of all customers with their bookings exported; great for those with repeat business. You can also record details of your guests. Update from home or on the move! With Guestlink you can manage your property from anywhere with an internet connection and take bookings online and direct while out and about. Please note that Guestlink only works in IE8 or higher and all modern browsers like Firefox, Safari and Google Chrome for security reasons. You can setup the extras to only be available when you take a booking directly and the cost will be added to their bill. You can sign up for Guestlink + Products online through your Guestlink account. You will need to log in and navigate to My Guestlink > Online Signup. You will need to complete a Direct Debit sign up first so we can collect any commissions/annual fees. When you sign up using Direct Debit you have a 14 day cooling off period before any money is collected. Alternatively, you can download our full sign up form and send it back to us via email or post.